This edition of Rapid 3D Printing News brings you 3D printing news about the futuristic 3D printed bike, Nera from NOWLAB, 3D printing patent fight between competitors Formlabs Inc. and DWS Systems, BMW’s prints and installs their One-Millionth 3D printed part, & 3D printing with simulated lunar dust by Lithoz and ESA-led project. 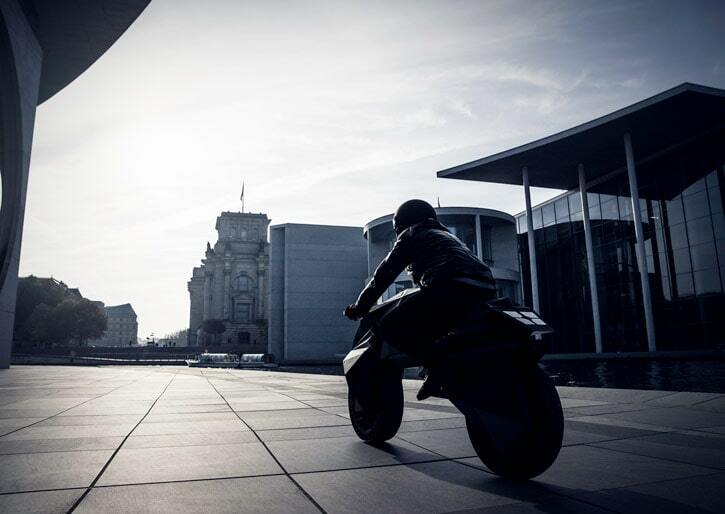 NOWLAB, the innovation lab, and consultancy of German manufacturers of large-scale FFF 3D printers, BigRep, developed the world’s fully 3D printed and functional e-motorcycle, the Nera e-motorcycle. Interestingly, apart from the electrical components, all other components like tires, rims, frame, fork, and seat are 3D printed. BigRep had already demonstrated the 3D printed airless tire and rims in their previous projects. This new NOWLAB project combines all the elements into a single unique and interesting project. 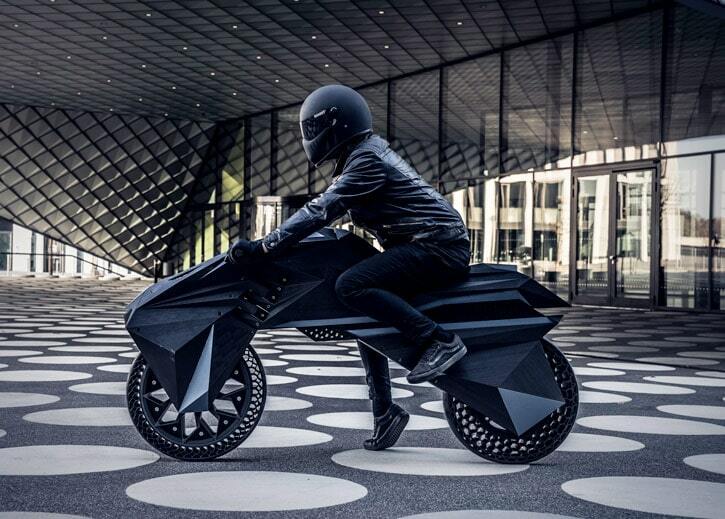 The aim for Nera was not just to build a 3D printed bike, but to set a benchmark for the industry. The engineers, therefore, remodelled a new design for the bike instead of simply building onto the existing designs. This approach helped them to truly create a unique design. Something which traditional manufacturing is not capable of producing. Nera is not just a one-off the product but it is a marvel to acknowledge the potential of 3D printing and the benefits it offers for producing end-use parts, particularly for small batch production by reducing lead times and costs, optimizing supply chains, and limiting dependency on supplier networks. Nera is fitted with innovative components like the airless tires with customized tread; a lightweight rhomboid wheel rim, flexible bumpers (instead of suspension) and the electric engine, which is fitted in a customizable case. About NOWLAB: NOWLAB is the innovation lab and consultancy of BigRep. They work with companies to make the most advanced, innovative, and yet unseen applications and technological solutions in additive manufacturing. The 3D printing patent infringement seems to be the buzzword. Just recently we saw a 3D printing patent fight between Desktop Metal and Markforged and now we see two other companies, USA-based Formlabs and Italian DWS Systems filing suits claiming infringement, both being manufacturers of SLA 3D printing machines. The Italian manufacturer of SLA 3D printers, DWS systems, recently filed a counterclaim alleging infringement of its U.S. patent. Additionally, it also seeks damages in the lawsuit started by Formlabs Inc.
January 2017: The fight started when DWS Systems first took Formlabs to court in January 2017 with a case filed in Italian court which claimed that Formlabs violated its European and Italian Stereolithography 3D printing patents. August 2017: DWS filed a similar suit against Formlabs, in Germany this time. December 2017: DWS followed it up with another suit against the company and its distributor in Turkey in the Istanbul Civil Court for Intellectual Property and Industrial Rights. August 2018: The German lawsuit, filed one year earlier, ruled in favour of DWS Systems and declared Formlabs had violated its patent. 5th November 2018: The U.S. federal court judge declined a request from DWS to scrap Formlabs’ case asking for the declaratory judgment, and the Italian company is currently seeking an appeals court review of whether the overseas disputes are enough for Formlabs to request the declaratory judgment in the U.S. court. 13th November 2018: DWS has now filed a counterclaim for infringement and damages referring to the manufacture, use, and sale by Formlabs of the FORM 2 printer, which is claimed to be the most successful product of the Massachusetts Company. In its counterclaim, DWS also asserts that Formals’ infringement is, and has been, willful. Most of the lawsuits still await court judgements and there is a lot at stake for both these established companies. It will be a wait-and-watch game for the industry and the customers. BMW has always been at the forefront of incorporating 3D printing into their production workflow. BMW has been researching and producing in the field of additive manufacturing technologies since 1990. Over the last decade, the use has significantly increased and the fact that it recently 3D printed its one-millionth part is a testament to this effort. While the overall yearly average was around 100,000 3D printed parts, this year the total number of parts at BMW will reach to around 200,000 components, which is a 42% rise in the part manufacturing. With this continuous increase, BMW recently fitted its One-Millionth 3D printed component in series production in a BMW i8 Roadster. The piece, window guide rail, was developed and integrated into series production in a mere five days. This milestone component was manufactured in HO Multi Jet Fusion Technology. This technology is now put in use in the series production of BMW vehicles for the very first time. It can produce up to 100 window guide rails in 24 hours. 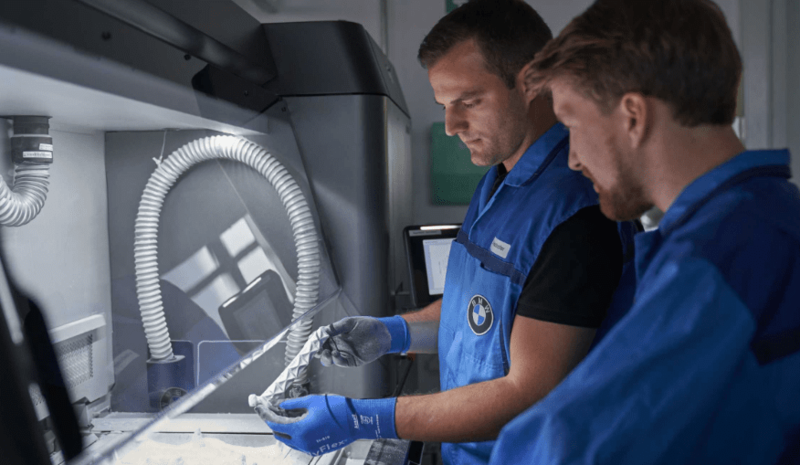 BMW Group has identified additive manufacturing as a key production method. By starting early, the group has managed to lead the pack and has been quick to capitalise on its experience by identifying potential uses for additive manufacturing technologies. 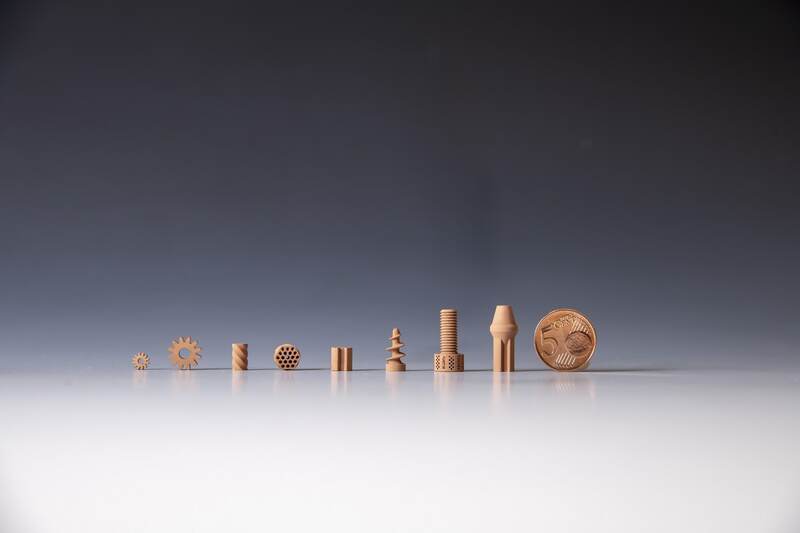 Lithoz, an Austrian company specialising in ceramic 3D printing, has 3D printed finely-detailed ceramic parts using simulated lunar regolith as a part of the European Space Agency-led investigation into how 3D printing could be used to support a lunar base. The formulated lunar dust/powder/regolith was mixed with a light-reacting binding agent. This was then used to 3D print various components with an aim to use the original lunar regolith for printing tools or even large structures. Going forward, these parts will now be tested for their strength and mechanical properties with the hope that parts with similar properties can be one day produced on the moon making the lunar operations and expeditions more efficient and productive. About Lithoz: Lithoz in an Austrian 3D printing company specialising in the development and production of materials and additive manufacturing systems for 3D printing high-performance ceramics.